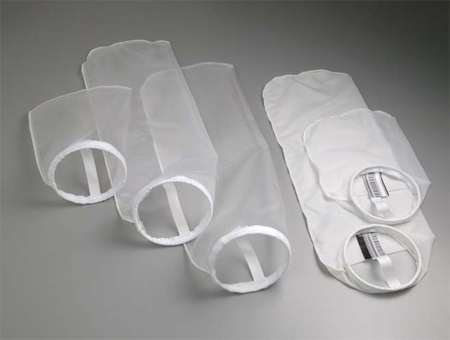 Series NB Nylon Monofilament (NMO) bag filters are produced using manufacturing processes that result in highly reliable filters with predictable and repeatable performance. The Series NB NMO bag filters are designed for applications where 25 to 1200 micron filtration at up to 180 gpm (#2 bag size) is required. The quality management system associated with the manufacturing of the Series NB filter bas is ISO 9001:2008 certified.